Can SVG Save You from Your Fat PNG-32s? PNG-32 has glorious alpha-transparency support but the files are huge. 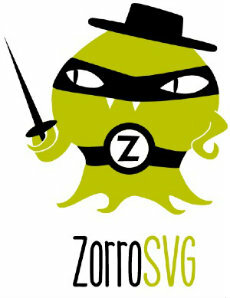 Can help come from an unlikely hero â€“ SVG?